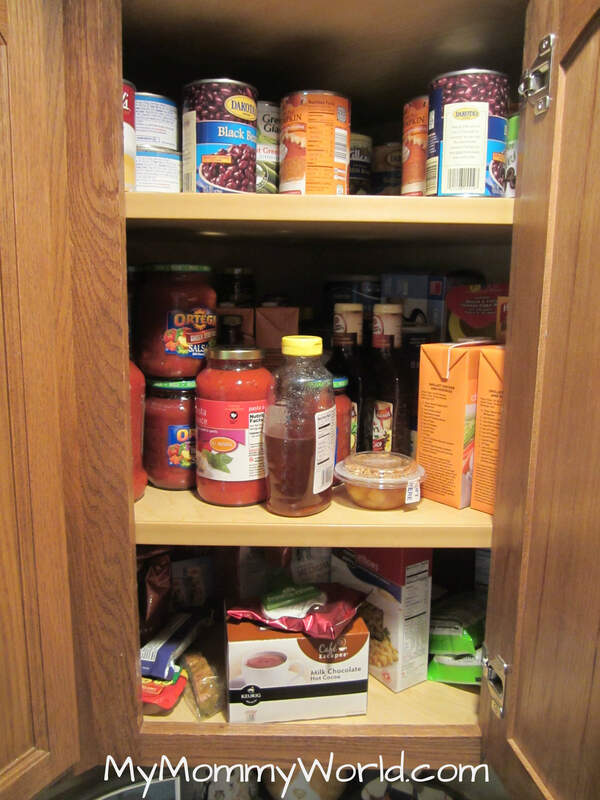 Today’s challenge in the 4 Weeks to a More Organized Home series was to clean out and organize your kitchen cupboards. Thankfully, I had recently done this a bit while cleaning the outsides of the cupboards, so it didn’t take me too long at all…. 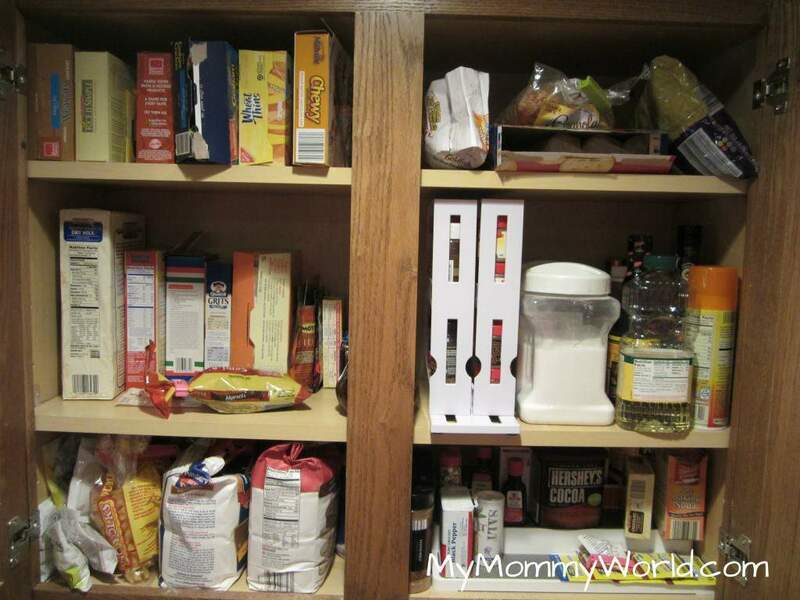 Next, I worked on the cupboard where I keep all my staples…flour, sugar, spices, etc. 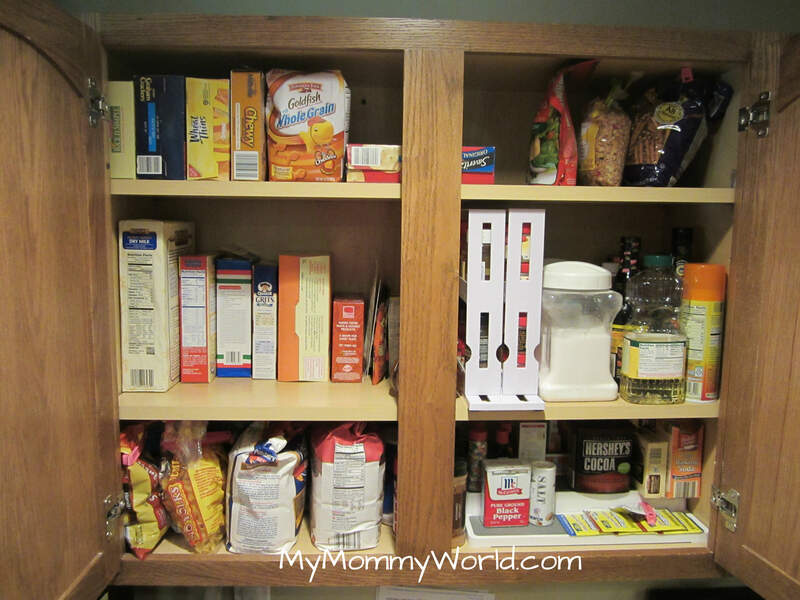 I recently reorganized this cabinet as well, so it just needed a little sprucing up and wiping out of some salt and pepper that had spilled on the spice rack. 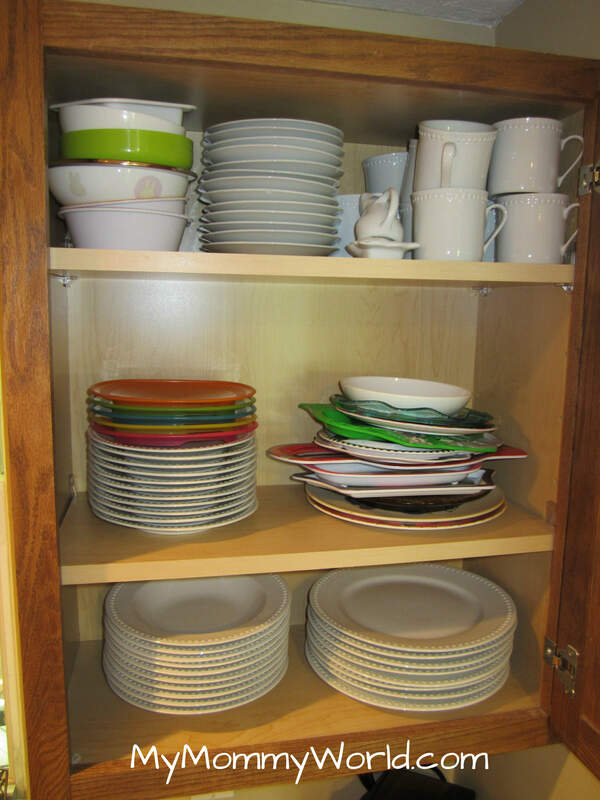 Finally, I tackled the cupboards where I keep all the cups and plates. Again, they weren’t too bad…just needed a little bit of rearranging. 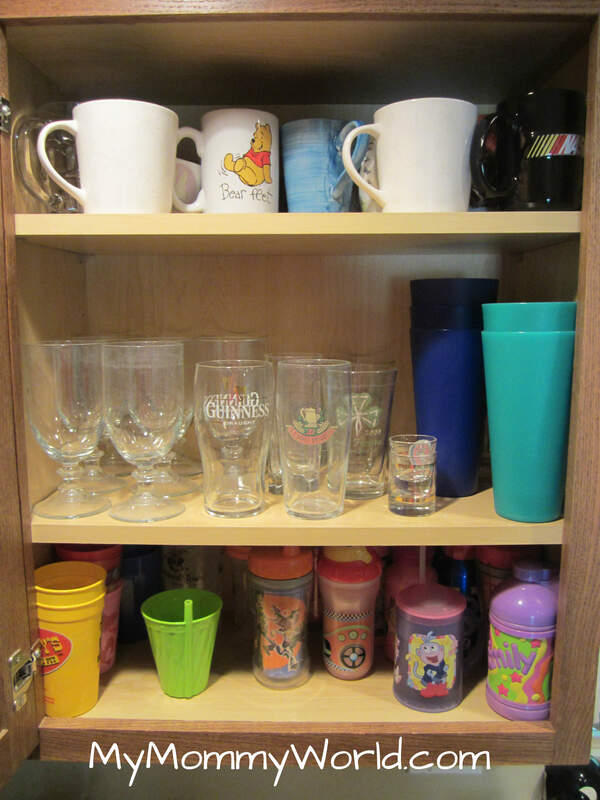 As you can see, most of the items that I chose to get rid of today were old cups from the cupboards that we don’t use much anymore. I also found an old box of Splenda coffee creamers that had expired almost 2 years ago. They didn’t taste too good, so I guess that’s why they made it to the back of the cupboard! Looks like you got your done really nicely. Thanks Kelly! 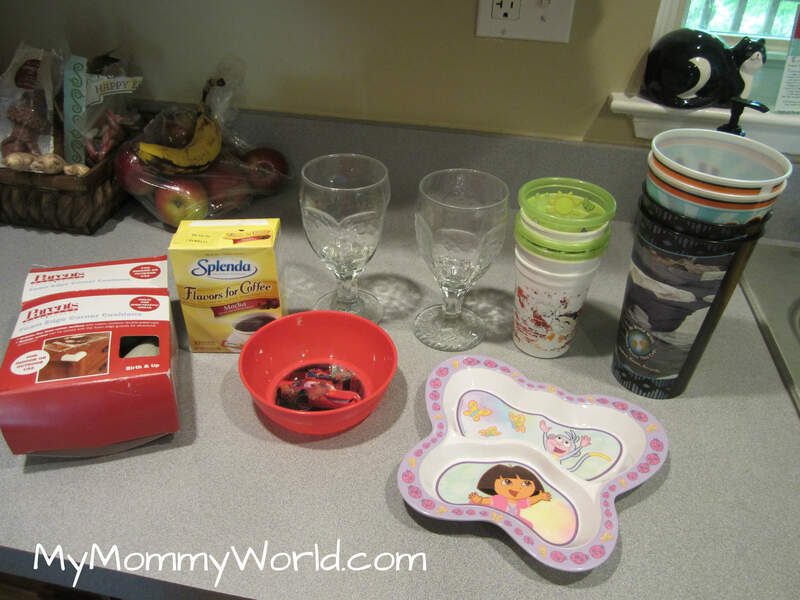 I think all my son’s sippy cups are Toy Story cups! 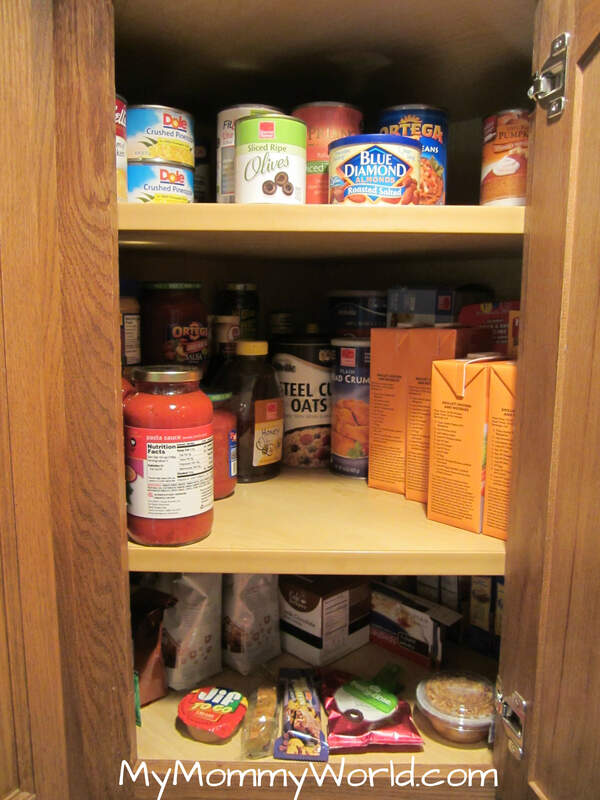 I only did my food cupboards – I totally missed the dishes – oh well. Maybe I’ll play catch up tomorrow.